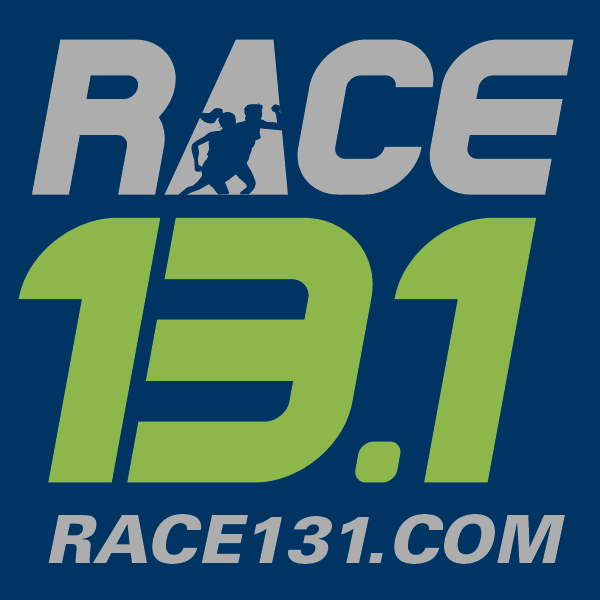 I like the October 31th race in Charleston. Hope to see you there Valerie!!! !